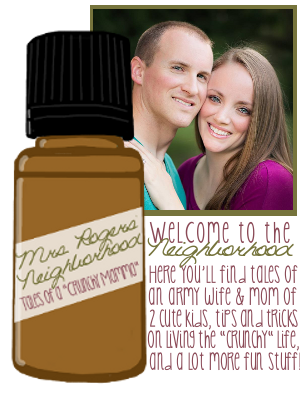 Mrs. Rogers' Neighborhood is all about sharing my life - the good, the GREAT, the sometimes yucky. Here, you'll read about my family and the way we live. You'll see crafts from time to time. You might also see recipes. You'll hear about my crazy kiddos. I may even do some preaching. 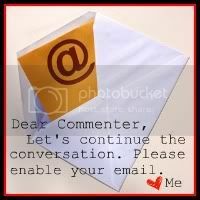 WARNING: This blog is written according to my point of view and opinion and it may offend or confuse you at times. If you can't handle it, don't read it. You might Laugh. You might cry. You might die of boredom. Read at your own risk (or enjoyment).